Coraopolis, PA (April 11, 2018) – On Tuesday, April 3, 2018, Tom Ceponis, President of Howard Hanna Pennsylvania and Bebe English, Vice President of the PA Northwest Region, announced that Dana Kostishack has been named manager of the West Suburban office located at 1001 Beaver Grade Road in Coraopolis. 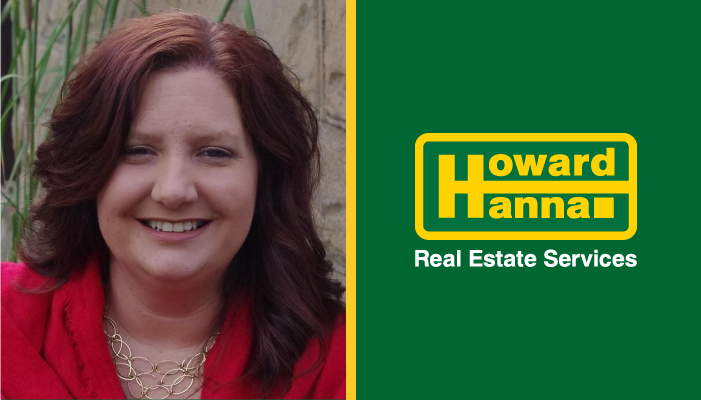 Dana joined the Howard Hanna management team in 2015 when she was named manager of the East Suburban office after a highly successful 11-year career as a sales associate in the Collier office. In 2017, she was also named manager of the Monroeville office. Howard Hanna Real Estate Services ranks as the #1 home seller in Western Allegheny County with a with a 29.9% market share of homes sold in 2017. The nearest competitor’s market share was 16. 9%. Dana Kostishack can be reached in the Howard Hanna West Suburban office at 412-262-5500 or at danakostishack@howardhanna.com.